Chris brown always been that big fan of 5years ago paul walker. Just shared a touching video where the fast Paul Walker was on interview. We also recall Breezy plight with Rihanna and those days Paul has been positive to Chris Brown. Walker on interview don't only speak about his fast movie but also singing Chris Brown song. Well Breezy did appreciate that and playing it the video most often. 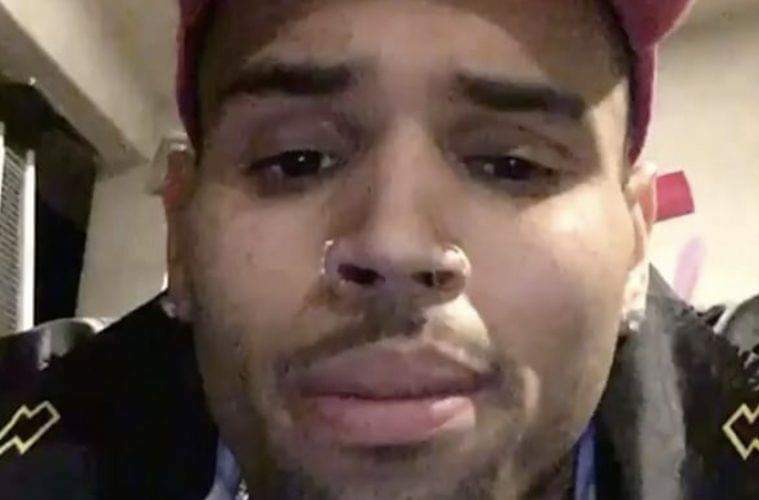 The same video was shared on Instagram few hours showing breezy crying. "He's just cool," Walker said of a young Breezy. "I don't know if you met him before, but he's just a kid. He's a 19-year-old kid just high on life. Just having a good time. Always dancing and singing. Never stops. Always got a smile on his face. Real good energy. Great kid to be around." "I hope everything gets worked out," he says. "I really like him. I feel for him cause I know it's hard. But he's going to be alright." Brown appreciated the words, years later.